If you’re moving to New York with the plan to rent an apartment, you should know your rights. So, as one of the decent and affordable Manhattan moving companies, we’re going to give you a crash course. We will introduce you to the most important tenants’ rights in NYC, as well as how to use them to your advantage. These will help you before you employ our NYC moving services in order to get a good place and after, so that you settle in without hassle. So, get your notepad and write down a few laws you should definitely know about before becoming a tenant in NYC. As one of the reliable local movers NYC, we can tell you that most new transplants don’t know their rights when they get to the city. This is why we want to introduce you to the tenants’ rights in NYC. 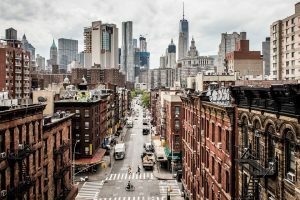 There are a couple of laws which every tenant should be aware of when looking at a place in the Big Apple. Then, when they move in, they won’t have the common troubles of forcing their landlord to fulfill their duties. Here are the most notable ones that will be useful when looking at apartments. 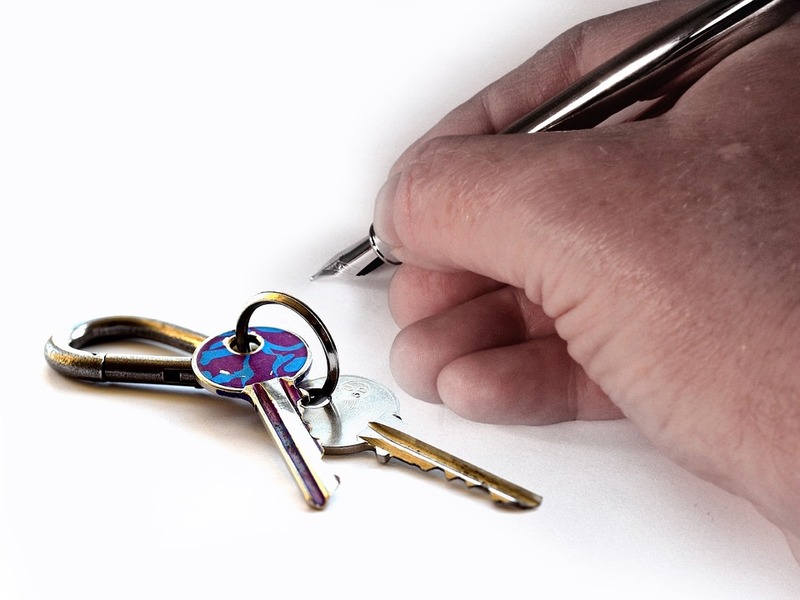 Knowing your tenants’ rights in NYC will help you find a good place to rent. When looking at different places in NYC some landlords might discriminate against you, even without you knowing. This can be based on something big, like race or religion, but also on something small like the number of children you own or your marital status. The fact is, stereotypes and discrimination are all around us. Knowing that one of the tenants’ rights in NYC which you’re entitled to be the right to fair housing gives you an advantage. You can choose not to answer some of the questions your potential landlord asks. Or, you can simply call them out on their discrimination. In our experience, it’s best to ask why you’ve been rejected as a tenant for a certain apartment. Though, be sure only to get into this if you’re really looking to rent here. If not, it’s not worth the hassle which follows. While this may seem obvious, there are some points we need to emphasize. 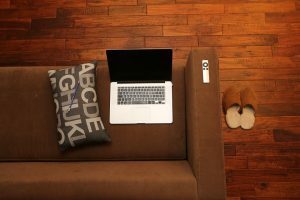 Every landlord should keep their rental space comfortable for new tenants. For example, the heating should be operational. It isn’t your job to fix it, but the super’s. If you spot any uninvited guests, like roaches, vermin or other critters, it’s a violation of these tenants’ rights in NYC. Your landlord is required to get rid of them before your move in and keep up the regular exterminations in case they come back. As a side tip, keep an eye on the mold. Most homeowners don’t know that it’s within their tenants’ rights in NY to live in a mold-free environment. Instead, they opt to get rid of it on their own. Well, we’d like to deliver the good news – your super should remove the mold. Also, in case you’re moving into one of the old houses from the 80s, be sure to ask about lead-based paint. It can be harmful to tenants and it should be removed, safely, by the super. The door has a functioning lock, so that’s enough, right? Not really. Crime in New York City is a big problem. While you may have chosen a safe neighborhood and you feel secure, you should always check out how your landlord is protecting your home. So, ask about the smoke detectors and burglar alarms. Also, don’t stop there. It’s within the tenants’ rights in NYC to have a locked front door of the building with minimal protection, like a two-way intercom. Also, as a renter, you can ask for the entrance to be well-lit, and you should. It’s best to be certain the home is safe before committing. 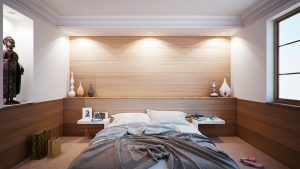 To make an apartment a home, you should have your privacy. Can your super simply barge in at any moment? The answer is no. Yes, it is their unit which you’re renting. However, while your lease is valid, it’s your private space. Hence, your rights to privacy will stop the super from simply ‘coming by’. And, if you’re wondering, it’s within your tenants’ rights in NYC to live with a roommate or a subletter without having their name on the lease. We always advise notifying your landlord about the guests, to prevent any tension and miscommunication. Though, know that this is within your rights and telling the super is a courtesy. Here are a few more laws which protect you from your landlord. Unfortunately, there are cases of supers harassing their tenants when they aren’t happy about the rent amount or something else. And, while it isn’t common, you should always be prepared for the worst-case scenario. So, we advise employing a tenant lawyer as soon as you notice any landlord harassment. This can be asking for a raise in rent, invading privacy and any other form of harassment. If the landlord isn’t doing their duty and repairing something in your apartment, it’s within your tenants’ rights in NYC to withhold rent. There is the common solution to ‘fix and deduct’, but it’s always better to run this plan by a lawyer. As for eviction, you’re entitled to a day in court. Keep in mind that your landlord can’t force you out without letting you fulfill this right. Now, knowing all of these tenants’ rights in NYC, you’re ready to look for accommodation in the city!